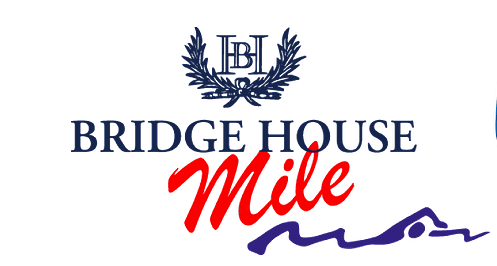 The 5th Annual Bridge House Mile proudly sponsored by Standard Bank will be hosted on Sunday, 4th February 2018, at Val de Vie Estate, Paarl. The event which has gone from strength to strength since it’s inception sees the introduction of an 800m swim at the 2018 event. The 800m is perfectly suited for those swimmers who are not necessarily ready to tackle the Mile but find the 400m too short. All other categories remain the same.